After turning heads on the streets of Russia, Argentina, Brazil and beyond, the Renault CAPTUR now makes its way to India. 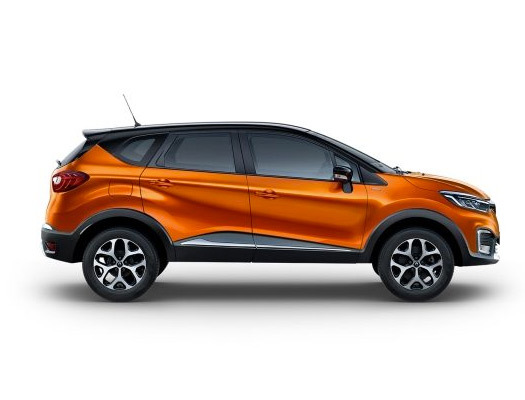 Bearing the distinctive expressive styling that is a hallmark of its rich lineage, the Renault CAPTUR is a whole new class of vehicle – India’s most stylish SUV. 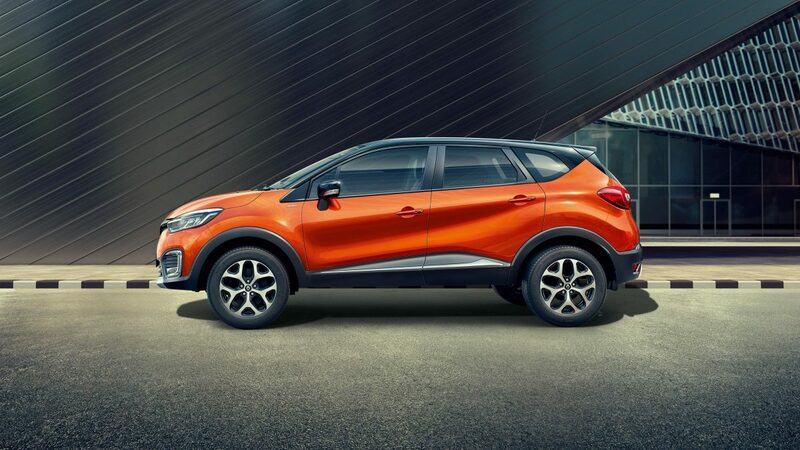 The Renault CAPTUR brings to life the OneIntegration concept that seamlessly connects car and driver. 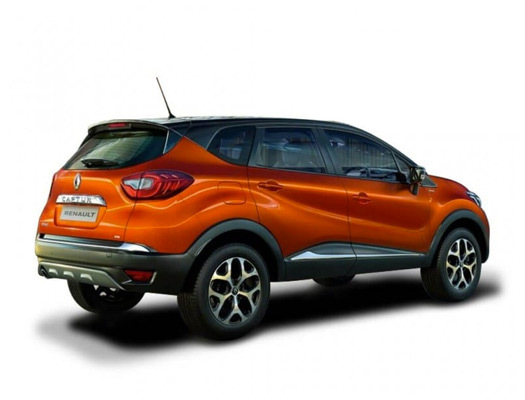 The Renault CAPTUR - India's most stylish SUV, blends a bold, assertive presence with expressive styling. Perfectly blending power with efficiency, the CAPTUR delivers a dynamic drive experience, along with host of safety features. There's never been a better way to express yourself. 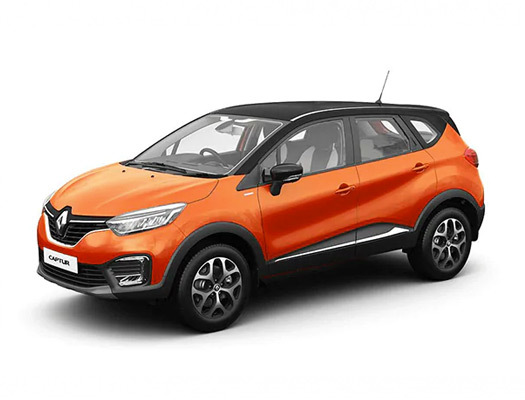 Your Renault CAPTUR is designed for personalisation.